Entre todos los modernos tops que venden, he seleccionado tres de estilos distintos. Una blusa algo más elegante para una cena romántica. Un top bastante original para una tarde de mojitos en la playa, y un top que mezcla encajes y punto que elegiría para hacer turismo por la ciudad. Qué me decis, ¿Conocíais Fashionmia? I didn’t know the shop Fashionmia www.fashionmia.com/ until the last week and it’s very different to other online shops. This is specialized in womens tops. 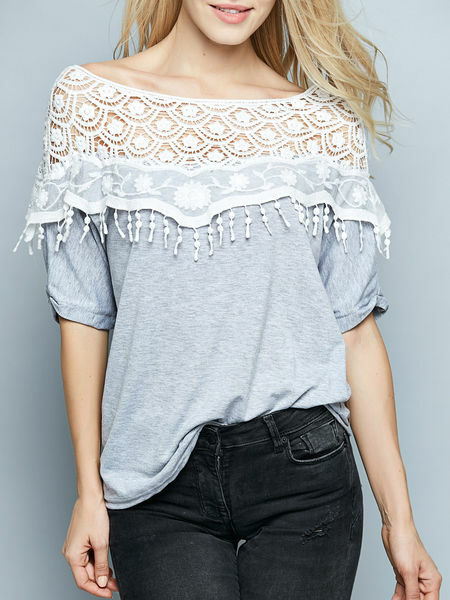 In Fashionmia you can buy other clothes like sweatshirts, swimwear, sport bras… but, they are specializes in fashion tops. 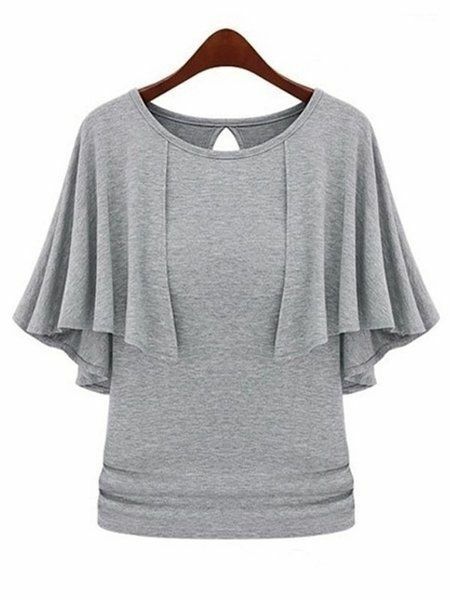 I like this, because if you only want to buy a trendy top, I think is more easy to find what you are looking for in shops specialized in that. Also, I like that this is a shop with cheap clothes for women. You can check it out at this link: www.fashionmia.com/tops-60/. I’ve selected three tops in three different styles. 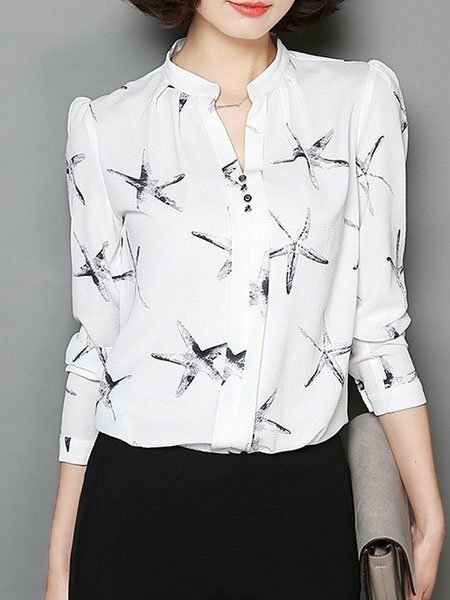 A elegant blouse for a romantic dinner. A quite original top for an afternoon of mojitos on the beach, and a very nice top white and grey for touring the city. And you, Did you know Fashionmia?